The Event is held is held each long weekend in March on the Sunday. It has 30 km of everything from the tranquil isolation of the Canning River to the sometimes turbulent Perth waters. Near the Narrows Bridge at sunset, the looming city comes to life casting a spectacular backdrop as a myriad of luminous lights cast a magical setting across the moonlit waters to the South Perth foreshore. The hard slog of the homeward paddle is ‘lessened’ with the realisation that awaiting paddlers is the luxury of the AKC Clubrooms where a lavish meal, hot showers, band and most importantly a captive audience waiting to hear the tales of yet another race accomplished. It is a unique challenge. 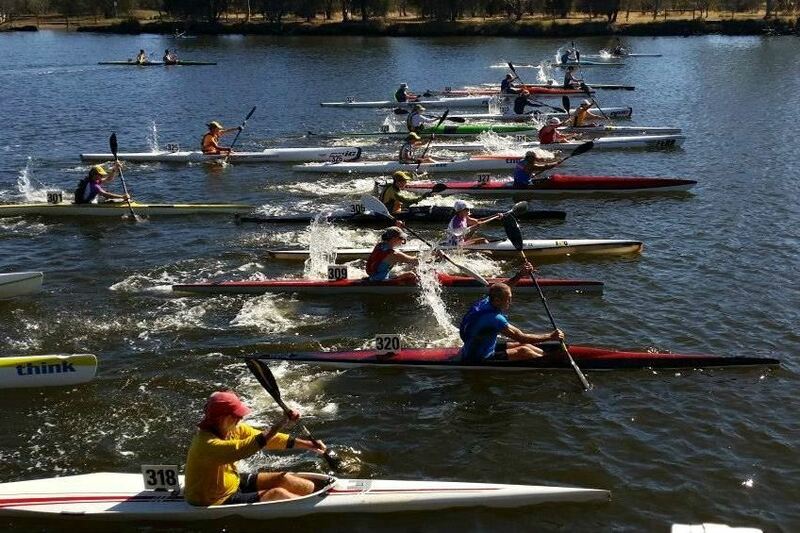 It is not a novice race – you must have the skills and experience to cope with the course length, the exposed waters in the the middle of the course, and night paddling. The relay option allows you to divide the distance between two teams: The first tackling a 13km daylight leg and the second a 17km twilight/night leg.